Previously working with top medical centers such as UCLA, Tri-Health, and DaVita as a Charge nurse and Clinical Coordinator, Ken is experienced with over 15 years in the medical and cosmetic industry. As former Co-founder and CFO of CK Plastic Surgery Inc, Ken was designated as D.O.N and faculty consultant for A.A.A.A.S.F. Ken is responsible for making major corporate decisions, managing the overall operations and resources of BSG. 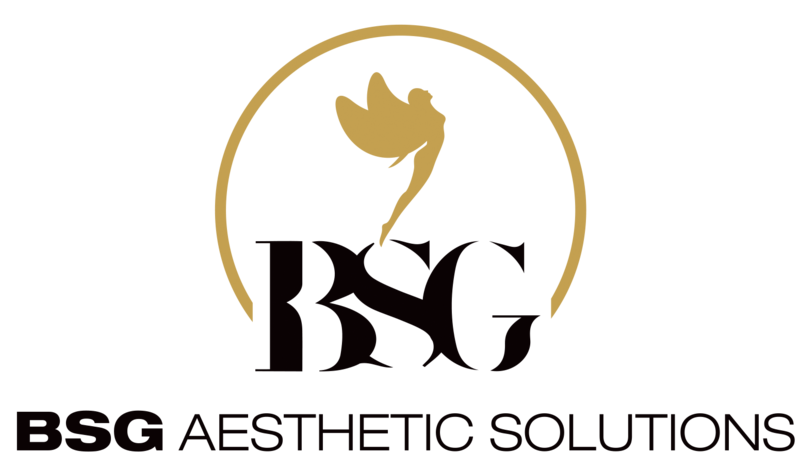 Having strong relationships with top leading dermatologist and plastic surgeons in South Korea, Ken plans to introduce through BSG the latest in booming South Korean technology, cosmetic practices, and secrets, solidifying that he knows whats best for helping clients reach optimal results in cosmetics and aesthetics. Amaury has a strong background in electronics and bio-medical instrumentation. His passion for the field of design and technological advances has lead him to manufacturing and creating aesthetic solutions. His duties include consulting, technical development, managing curriculum’s and regulatory compliance. Dragana brings extensive knowledge with over 20 years experience in Sales and Hospitality. She has helped with opening projects for well known Entrepreneurs such as Oracles’s Larry Ellison, and Owner of The Beverly Hilton, Beny Alagem. Dragana is responsible for managing all sales efforts, strategically launching new products or services into the market and ensuring customer service standards are high and continually improving. Her mission is to make sure our clients maximize their business needs while maintaining great customer relationships. As Marketing Director and over 10 years experience in sales and technology, Lamor is responsible for development, implementation of the brand strategy and developing the marketing strategy for new and existing products. He also oversees implementation of the marketing strategy – including campaigns, events, digital marketing, web development, and PR. Lamor graduated with a B.A. in Communications from Cal State Fullerton. As a certified laser technician with experience in sales and customer service, Krisman is responsible for handling all invoices and transactions to make sure our clients are satisfied. Contact Krisman for any inventory inquires.